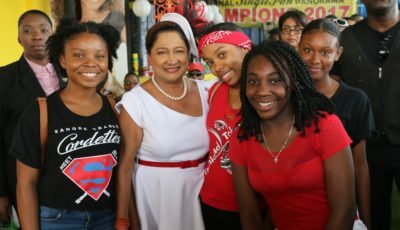 The United National Congress is calling for a forensic investigation into the Government’s sudden purchase of yet another boat to service the collapsed Trinidad and Tobago Seabridge. 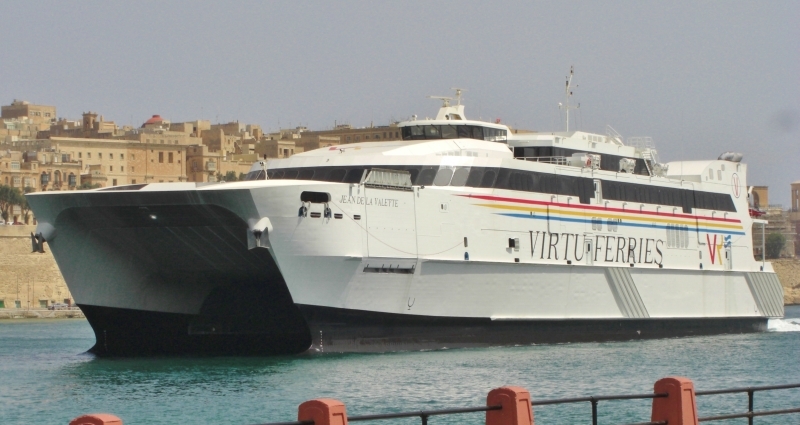 Out of the blue and with no tendering done, Works Minister Rohan Sinanan announced that a 10-year-old Maltese-based ferry, the Jean de la Valette would arrive next month. This is now the eighth vessel in four years that this Government has procured, all under questionable procurement practices. What is the actual cost of this vessel, including maintenance? Who is the local agent involved in this deal? How was the ferry selected? Who were the experts, local and international, who assessed the vessel prior to the deal being made? 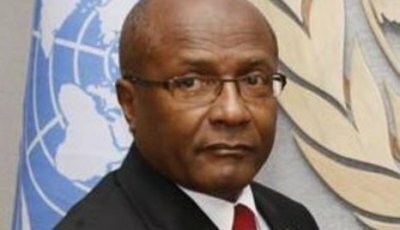 Why was there no consultation with Tobago stakeholders? The Government’s failure to readily provide the answers to these basic questions highlights the shady practices and blatant disregard of proper procurement processes in the purchase of multi-million dollar vessels by this Keith Rowley-led administration. They promised the country a “whole of Government approach” little did we know they meant a whole of Government approach to corruption. The UNC demands that all documentation regarding this secret deal be made public. After crippling the economy of the sister isle, they again sought to procure a new boat without conducting due diligence, or consultation and in this case, finding themselves involved with disreputable individuals. 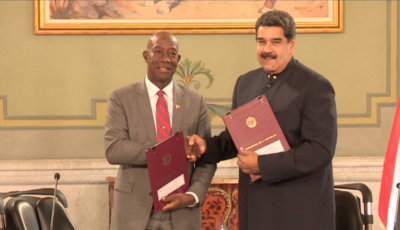 We remind the population that the Prime Minister himself spoke about the procurement of the Ocean Flower II, which was undertaken by his administration, describing it as a “crooked deal”. Clearly, nothing has changed under this Government. The people of T&T are fed up of the many instances in which this Government has been found to be engaged in crooked deals and shady leases, with taxpayer money.